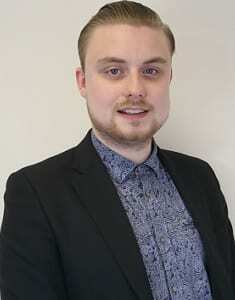 Thomas graduated from the University of Manchester in Law and Politics in 2018. He is part of the re-mortgage team, helping our clients to go through the process as smoothly as possible. Away from the office, Thomas is a committed supporter of Sheffield Wednesday and a craft beer enthusiast.